After announcing the arrival of HUAWEI Mate20 Pro today, the question on everyone’s lips is what are the brand new features on the device. Find our top 5 below and be sure to order the device with Vodafone now on our personal plans or Business Plans! 1. Not just a big screen! 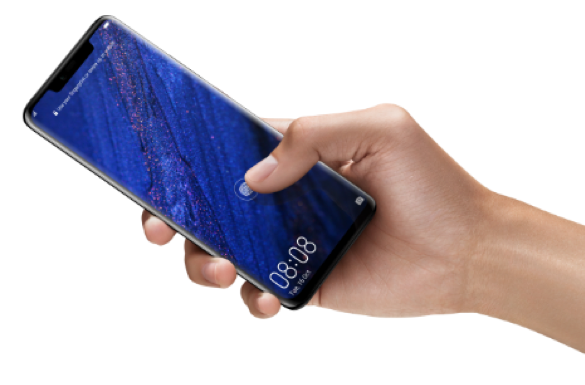 One of the best things about the HUAWEI Mate20 Pro is the precise 6.39-inch Huawei OLED Display forged from 3D glass with smooth curves and seams that dissolve into the design. Beneath the screen lies an in-screen fingerprint sensor and 3D Face Unlock for seamless and secure unlocking in half a second. 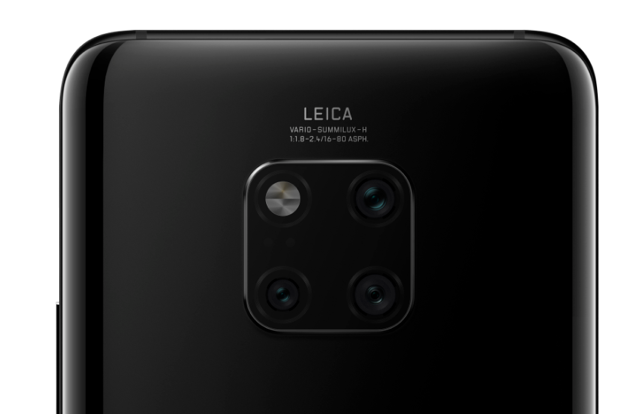 An iconic square of Leica Triple Camera and one flash inherits the Mate series’ central and simple camera design concept to create an aesthetic signature in HUAWEI Mate20 Pro. Designed for different scenarios, the 40MP main RGB lens captures great details in everyday photos, while the 8MP telephoto lens will focus on your distant shots and the whole new 20MP Leica Ultra Wide Angle Lens is perfect for the landscape photos and macro shots. Powered by advanced HUAWEI AI Image Stabilisation, the Mate20 Pro’s Night Mode will shoot unbelievable blur-free and focused handheld photos in low-light. Night Mode can also balance high-contrast scenes to present incredible images in every setting. Featuring a vast 4200mAh battery; the largest in its class; coupled with powerful AI optimisation, the HUAWEI Mate20 Pro lets you achieve more of what you love and less time feeding the device. In just 30 minutes you can refuel the battery up to 70%. 5. Charge your mate’s phone / Share the love? The amazing Wireless Reverse Charge function is a battery life saver and perfect for using with your friends. 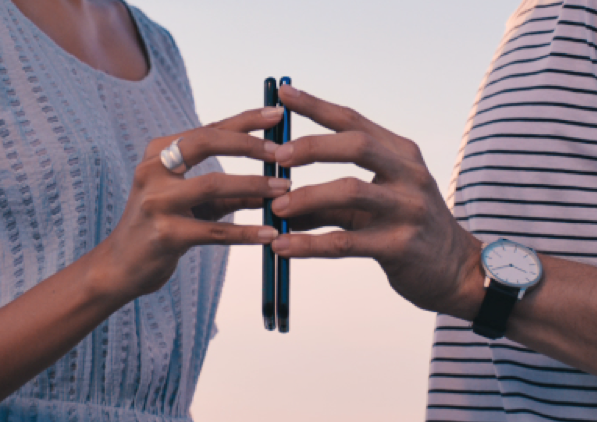 Simply enable the function and bring your compatible phones together to share the charge level from one device to another. You’ll be the hero on a busy night out! The HUAWEI Mate20 Pro comes in black and is available to order now with Vodafone. Don’t miss out!